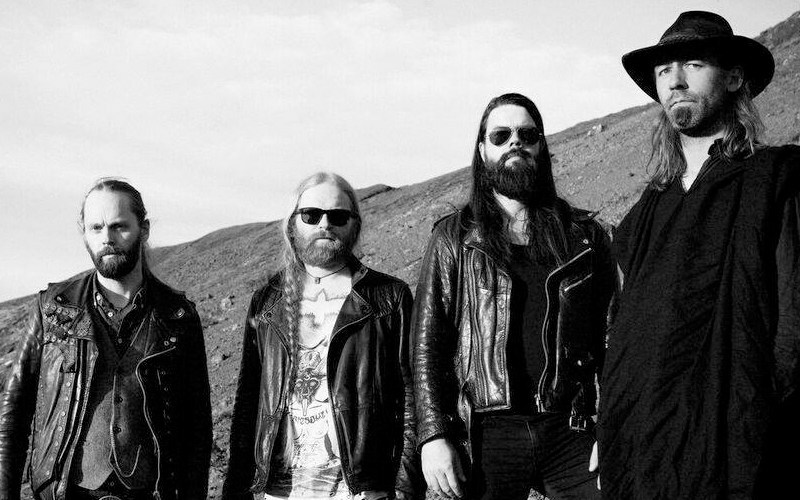 Over the years Iceland’s own Sólstafir have been transcending the genre and captivating listeners with their own unique blend of rock. Incorporating an array of elements ranging from Experimental to Psychedelic the Icelandic quartet have paved the road for themselves, moving them to the forefront of the scene. While their roots lie deep in the realm of metal their new album Berdreyminn is a beautiful homage to the various sounds within the bands scope. 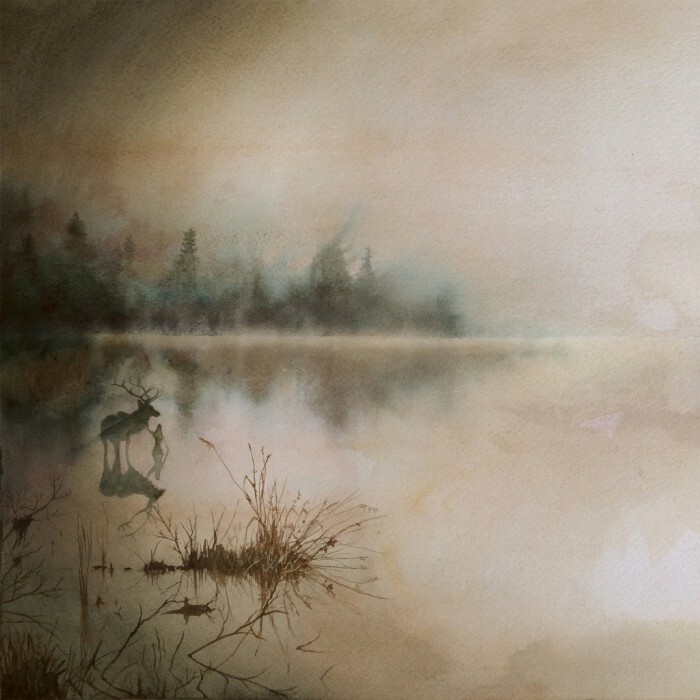 Translating to “dreamer of forthcoming events” Berdreyminn paints an ambience as vast as the landscapes of their homeland. Silfur-Refur starts everything off with a distant lonely guitar tone that gives off the atmosphere of being stuck in the middle of a Western movie but then unleashes into an extremely catchy melody, mingled with the powerful heartfelt familiar vocals of frontman Aðalbjörn Tryggvason. Ísafold stood out as a surprise to the ears, harnessing an almost Fleetwood Mac feel and a very impressive poppy bass line by Svavar Austmann. While on the surface this album is a lot different, Sólstafir does not stray away from their previous works and the song Hula is a prime example of this. Distorted Ebow driven guitars and mournful operatic vocals will take the listener back to Svartir Sandar. Nárós is a very upbeat song and one that stood out on the album as being very close to home. A true rock and roll feel in a very Sólstafir fashion can be heard here. Hvít Sæng sounds like it draws influence from the band Beastmilk but granted Sólstafir have made it their own, string passages bounce in and out like soundscapes in a dream. Dýrafjörður slows things down a bit incorporating sweeping beautiful piano passages and distorted guitars that make this song a great addition to the middle of the album. One might picture themselves on the sands of the Black Sand Beach Reynjsfjara which if given the chance I urge everyone to add it to their bucket list. The final song Bláfjall is a great ending to this amazing album. It combines every aspect that is prominent throughout its course and melds everything one can expect from Sólstafir. From the almost crust like vocals, to the beat of the drums and groove of the bass, and finally the memorable riffs this is sure to become a favorite. Sólstafir have and continue to remain pioneers within the Icelandic music scene and they are not slowing down. While this is not their “best” album to date it is by far a refreshing change in pace.